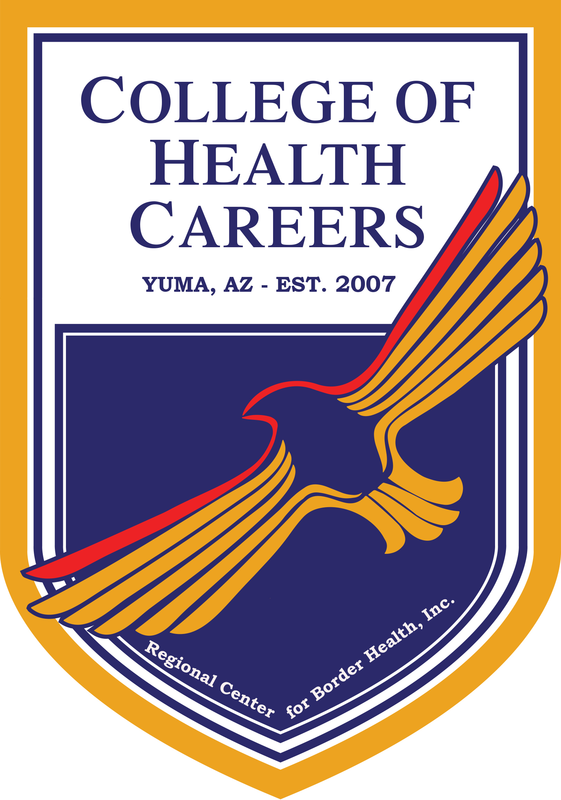 Programs - College of Health Careers - Regional Center for Border Health, Inc. The Medical Coder and Biller Training Program is a 14-week program of part time instruction with a total of 300 clock hours designed to prepare students for certification as a medical coder and biller. The focus of this program is learning the coding rules for the CPT, ICD-9-CM, and Level II (HCPCS) coding systems and then applying the rules to code patient services. In addition, a variety of payment systems is presented. The medical topics of Medicare fraud/abuse, HMOs, and QIOs are also reviewed. This program is licensed by the Arizona State Board for Private Postsecondary Education. Students will test for the American Academy of Professional Coders certification. A total of 300 clock hours which includes 241 lecture, 48 computer lab, and 11 examination. Students will be provided an overall orientation of Regional Center for Border Health, Inc./Health Education Career Institute and complete required student file forms. During this orientation, students will be provided a short overview of the course. Orientation to the computer lab and online medical library PubMed will be provided. Students are introduced to the business of medicine in different organizations such as coding as a profession, physician office and hospital services, and different type of payers, government regulations in healthcare, and HIPAA. Students learn medical terminology, anatomy and disease processes as well as analysis of the information generated. Students learn to translate medical terminology for diseases and diagnosis into numeric codes. Students practice the coding guidelines and common diagnoses in each ICD-9-CM. Students learn the Current Procedural Terminology (CPT) guidelines, codes, and descriptions to report healthcare services and procedures performed by healthcare providers. Students study the medical terminology and anatomy applicable to the organ system applying the appropriate guidelines and modifiers to ensure accurate reporting and reimbursement. Students study the key terms associated with the digestive tract and procedures performed on patients. Students learn to assign appropriate CPT surgery codes from the digestive subsections as well as the components of the CPT-9-CM manual specific to the genitourinary system, male genital system, and female reproductive system. Students learn the procedural coding for the endocrine and nervous system which includes endocrine, nutritional, and metabolic diseases, and immunity disorders as well as the sensory organs. Students identify the CPT and ICD-9 codes in the ocular, adnexa, auditory system. Students learn the basic concepts for assigning an anesthesia code anatomically and by description. Students understand the unique anesthesia coding guidelines. Students understand the anatomical planes, anatomical directions, and positioning in radiology. They learn the importance of the assigned parenthetic instructions, concepts specific to pathology, and laboratory coding. Students learn the assigning codes for diagnostic services, and identify specific codes helpful to describing the medical necessity and outcomes of specific lab tests including when to apply the appropriate HCPCS level II modifiers. Students understand the requirements for the different levels of service and how to select the appropriate code concept based on location, physician work and medical decision making. Students learn to transition to ICD-10-CM and the associated 5010 transaction standard. Students are introduced to electronic medical records and documentation.